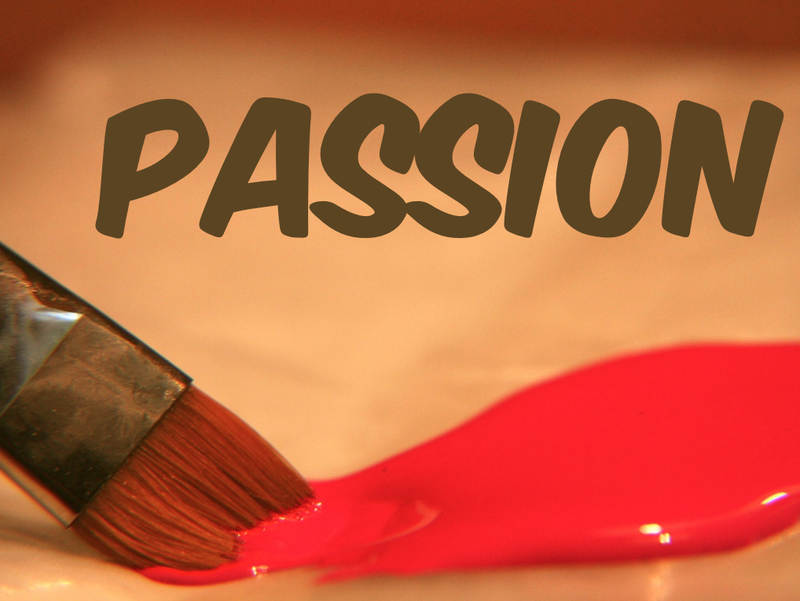 The diary of a Biznessvirgin : Business Television – A lesson on passion…. The just concluded first season of Queen Boss was so much fun to watch; It aired on BET Africa (Dstv 129). 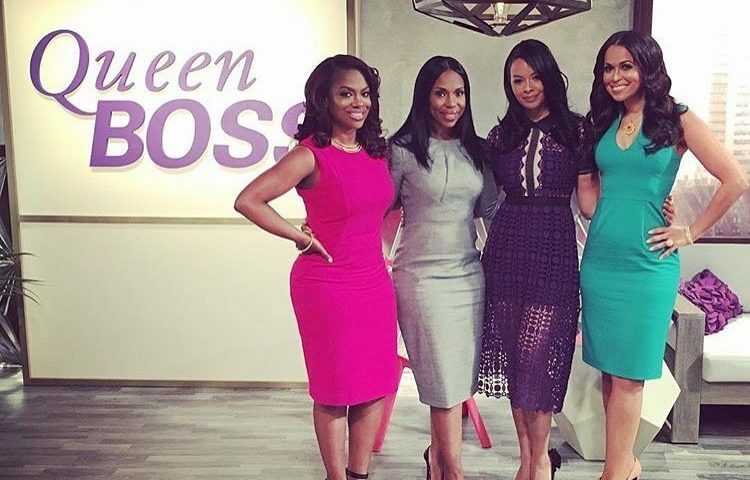 Queen Boss is a business TV show focused on black women . The final episode of the season moved me to tears, it was very emotional; The 3 finalists talked about their journeys, how they had been able to make it so far in business. As each spoke , it was like something was awakened in them , i saw fire in their eyes and immediately i felt their passion become real to me. – The experiences these women had in life ignited a passion for something and they converted the passion into value. This was absolutely amazing to watch. – Once these women identified their passion and where it came from, they were able to further articulate the value of the business to its audience and the judges on the show. – The soul and success of many small/startups lie in the experiences of the founder ; finding true connection between experiences in life and a business venture is a MAJOR breakthrough. 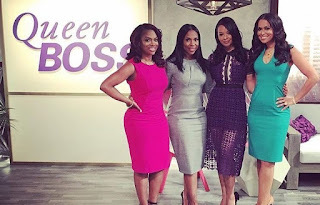 Watching Queen boss definitely helped me reconnect ,it reminds me how much i love being an entrepreneur, i look forward to season 2 of the show….